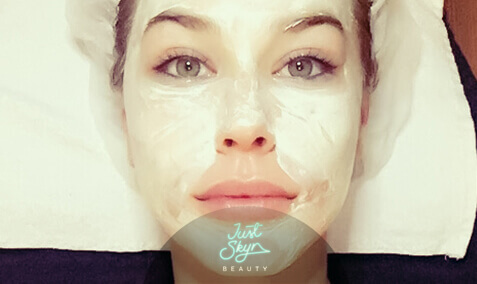 Book a free Skyn Consultation! If you already know what treatments you'd love to get, just let us know down below. Our team will call you to confirm that the date and time you've requested is available. If the time you have chosen is not available we always try our hardest to find the best alternative for you! What services would you like to book in for?